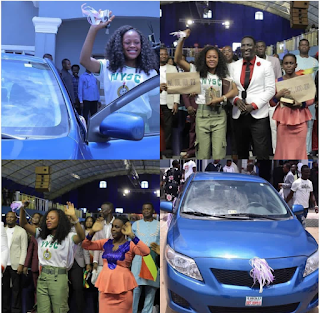 For those of you Who don't Remember Stephanie she is the Girl Who videotaped viral Success's dem go flog tire video, She called out Success's Parents for not Giving Her N1m from the N5m people donated to success. 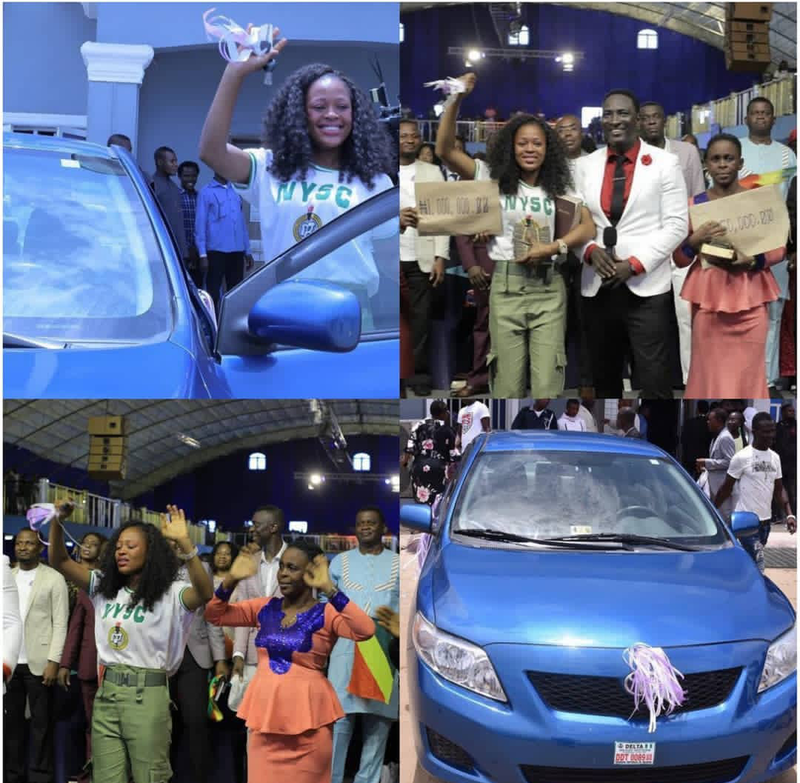 Delta state deputy speaker sent her N500k, daddy Showkey sent her N100k, his friends sent her an undisclosed amount, And pastor Jeremiah gave her N2M last Sunday, A Car and N1m today and Her Mum N500k, She has Now made a total of N4.1M plus a Car Am also hearing another top delta man has Promised her another Car!!! !